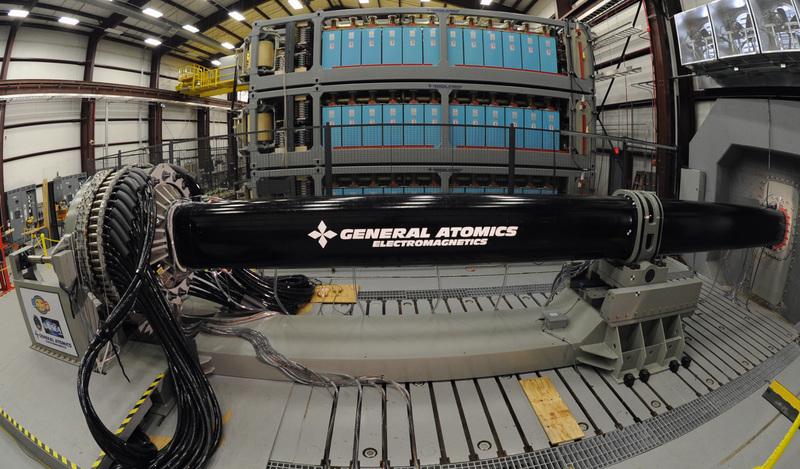 US has launched tests for a lethal electromagnetic railgun that will bolster US naval power. According to the Express, The Naval Research Office described the railgun “as a true warfighter game changer”. Basically, a railgun is an electromagnetic projectile launcher based on principles similar to those of the homopolar motor. A railgun uses a pair of parallel conductors, or rails, along which a sliding armature is accelerated by the electromagnetic effects of a current that flow down one rail, into the armature and then back along the other rail. It provides a very high kinetic energy to a projectile. The weapons are capable of obliterating heavily armored targets at a range of up to 126 miles and the astonishing speed of 4,500mph. On Tuesday, North Korea tried to launch four missiles from near Eastern Motoyama, according to South Korea’s ministry of defense.